Nursing Home Attorney in Atlanta | Suggs Law Firm P.C. The injury alone is not enough to pursue litigation. Liability covers cases involving the legal duties owed by the owner or manager of property to the senior citizen. There must be more that shows the facility failed in their duty to provide care and that neglect resulted in the nursing home injury. You should expect a nursing home to be safe and responsible. It is the duty of care facilities to provide essential services that maintain the health and wellbeing for the senior citizen. Those who own or operate nursing home facilities have a duty to provide a certain level of supervision. They are responsible for providing a safe environment and reasonable care that might include scheduled monitoring, providing food and water, assisting with personal hygiene, dispensing medicines, and other assistance. One of the problems with nursing homes is that they are often understaffed and the staff are commonly poorly trained. You or your loved one expect to depend on the staff for the basic essentials like food, water, medicine, personal hygiene assistance, interaction, and mobility, failure. 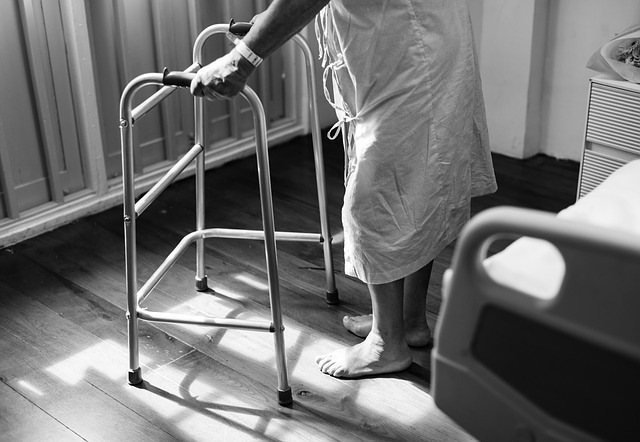 When a nursing home fails to provide treatment, care, goods, or services necessary to maintain a resident’s health to the best of its ability, the facility may be negligent. In other cases, the negligence might be with a contractor, such as a nurse or therapist. When an injury occurs due to their abuse or negligent, we’ll help determine who is responsible and fight for the compensation that you deserve. Get a fighter on your side for nursing home injuries. Suggs Law Firm, P.C. has handled many nursing home injury cases where abuse and neglect have occurred. We know how heartbreaking, stressful, and emotional this is for you and your loved ones. We will accurately assess the injuries of the senior citizen. To prove abuse or neglect, we will gather all the facts and circumstances regarding the incident that led to the senior’s injury or illness. This can be difficult as senior citizens often cannot remember or articulate the details of what occurred. Consequently, an independent investigation may be necessary. Once we build a solid case for abuse or negligence, and evaluate all the facts and circumstances, we will determine an amount of compensation to you that would be fair and just. We will then pursue the law to the full extent to get you the justice and compensation you deserve. If you or your loved one has been injured due to abuse or negligence, contact Suggs Law Firm, P.C. to discuss your case. There is absolutely no charge or commitment required for the initial consultation.